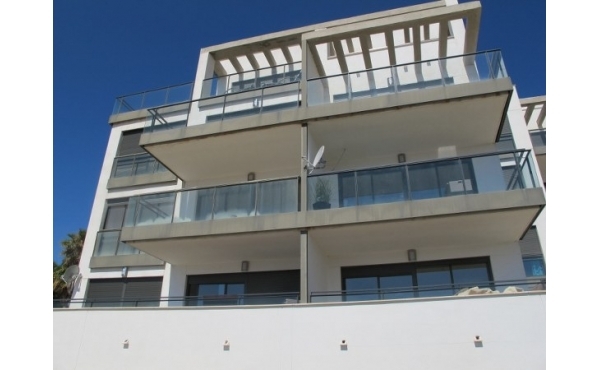 Ref: 1417D | Fantastic ground floor apartment with private pool. Ref: DP1355 | Fantastic apartment with spa and gym. Ref: DP1148 | Fantastic apartment with sea views. 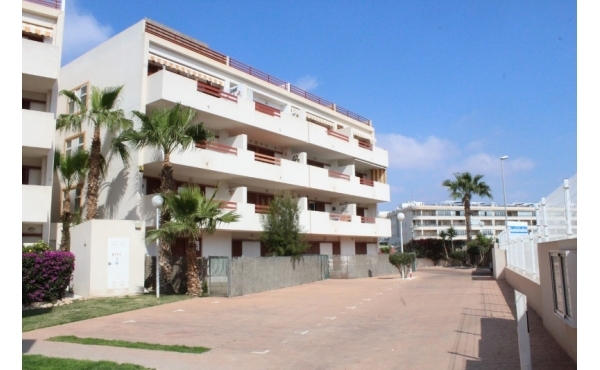 Ref: 1344D | Fully refurbished apartment with communal pool and garage. Ref: 1413D | Fantastic location next to Villamartin golf course. Ref: 1446D | Fantastic apartment with lift and communal pool. 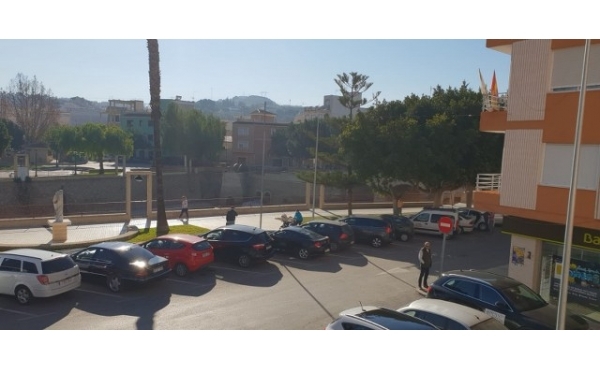 Ref: 1195 | Apartment in Playa Flamenca, at walking distance to the sea. Ref: 1351D | Fantastic apartment with private pool. Ref: 1303D | Fantastic south facing apartment with communal pool and private solarium. Ref: 1236D | Fantastic apartment with private roof solarium. Ref: 1231D | Apartment with private solarium close to the Golf course. Ref: 1285D | Fantastic ground floor apartment. Ref: DP1261 | Penthouse apartment overlooking the communal pool.